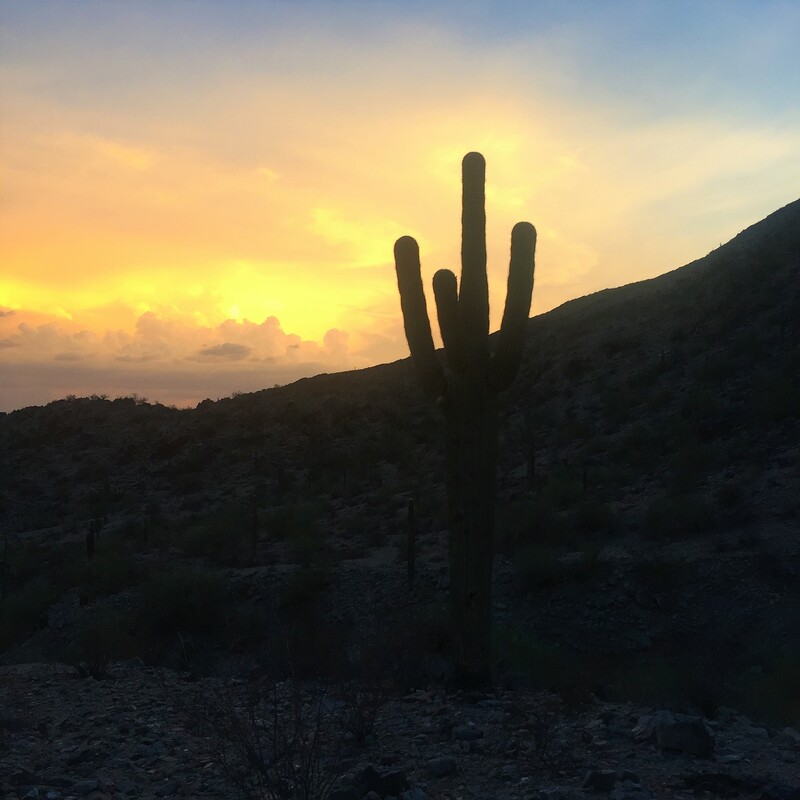 While the summer in Phoenix may be too hot to hike during the day, it does offer some unusual and amazing weather patterns. During the summer from June 15th to September 30th marks the monsoon season in Arizona. Monsoons storms produce high winds, dust storms, heavy rain, and lighting storms, Sometimes, it may be only one of these features or it could be all at once. It typically comes in hard and fast and can cause some serious damage. Flooding typically occurs along with trees getting uprooted, branches flinging off trunks and finding your neighbor’s belonging scattered about in your yard. While at times, depending on your situation you may find being in a monsoon storm can be nerve wrecking (especially if you’re driving). But no one can deny the power and beauty it brings to the desert. The monsoon storms bring out all nature photographer lovers, to get there chances to capture the unique and stormy Arizona skies. 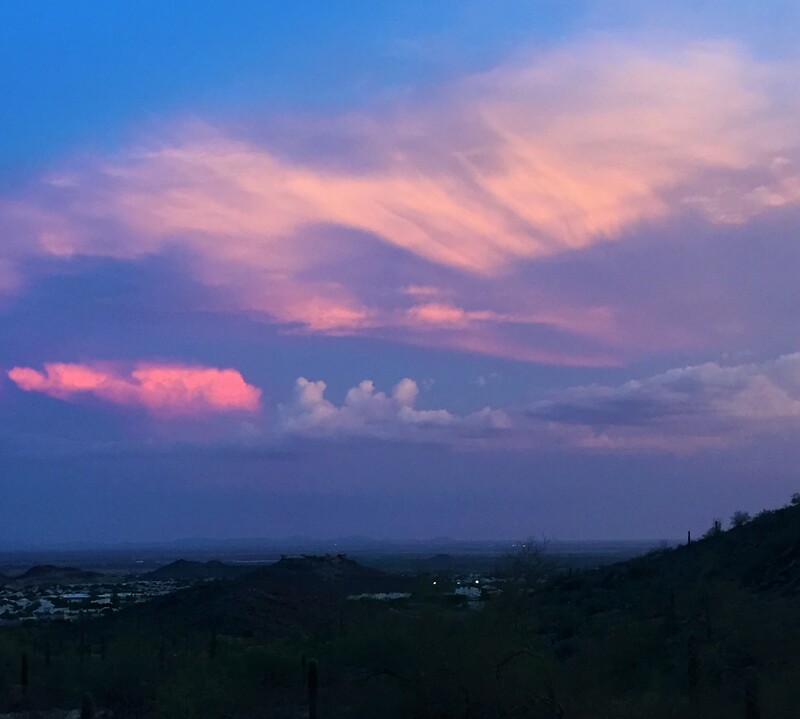 Aerial shots of massive dust storms rolling through and lighting dancing in the sky, the monsoon season offers amazing photographing opportunities. It also brings some much needed variation during the summer heat. Due to the high temperatures during the day and changes in wind direction, it causes the monsoon storms to occur. Phoenix will get a mix of low-level moisture and high-level moisture emerging together, right above our state. This causes the intense weather that occurs during the monsoon. So, during these hot summer months we may be suffering (due to limited hiking time) but at least we get a spectacular weather show to enjoy.